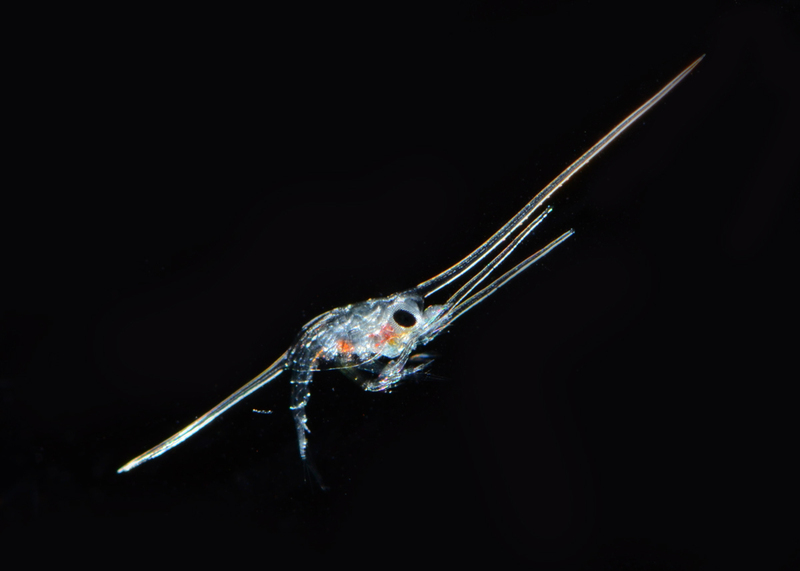 Dr. Peter Bryant, head of the Newport Bay Conservancy research committee, and his research assistants from UCI have been studying the plankton population in the Upper Newport Bay and nearby offshore areas. These amazing photographs are the result of that effort. 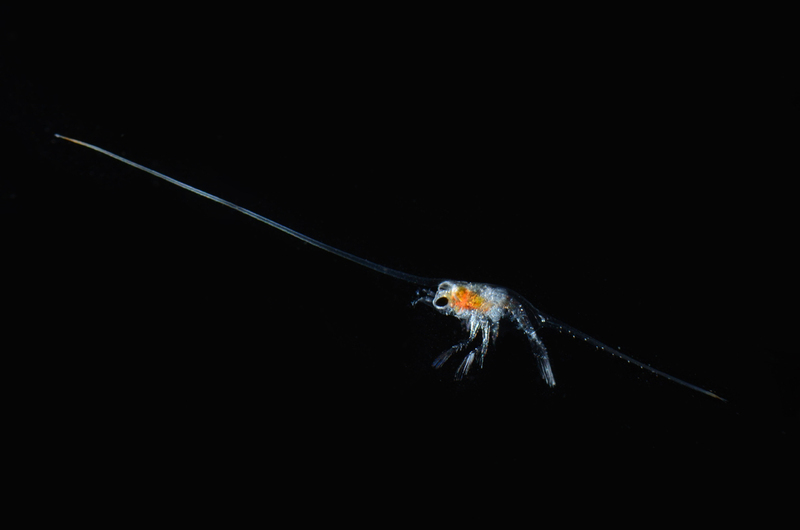 Plankton and larvae form a critical link in the multi faceted food web that exists in the bay. 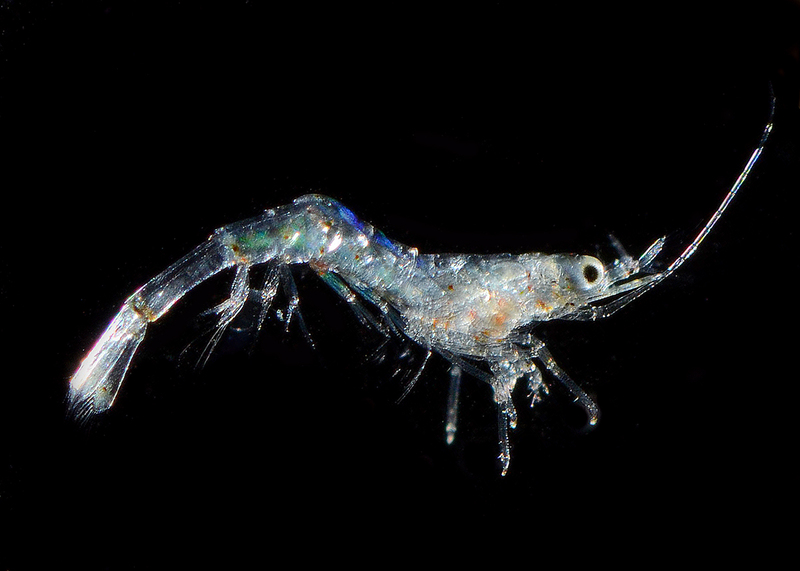 Go here for more information about how plankton effect the health of estuaries.